Our technology works by allowing you to store energy to use later when you need it. Not only do we monitor and manage your energy usage to identify opportunities to reduce waste, but we also integrate smart devices through a vendor-neutral hub, so our customers can control them through their mobile device or computer. 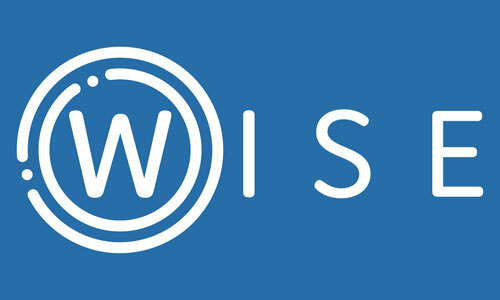 WISE technology empowers our customers to store electricity from the grid or renewables to save money on electric bills, shrink their carbon footprint, and control their energy usage to fit their lifestyles. It does this by allowing our customers to manage energy consumption in every room and at every switch and outlet. We manage energy at the grid's edge.